“As educators, we must first of all bring hope. If educators have no hope, and therefore do not bring any into their work, all our work is useless “. From this intuition of Don Antonio Mazzi the association Educators Without Borders (ESF) and Exodus together with the Association pro Terra Sancta organized a week of training for 13 teachers and educators from Bethlehem in Milan. The group of teachers was led by Fr. Marwan, head of the Casa del Fanciullo (Children’s home) and director of Terra Sancta College in Bethlehem. 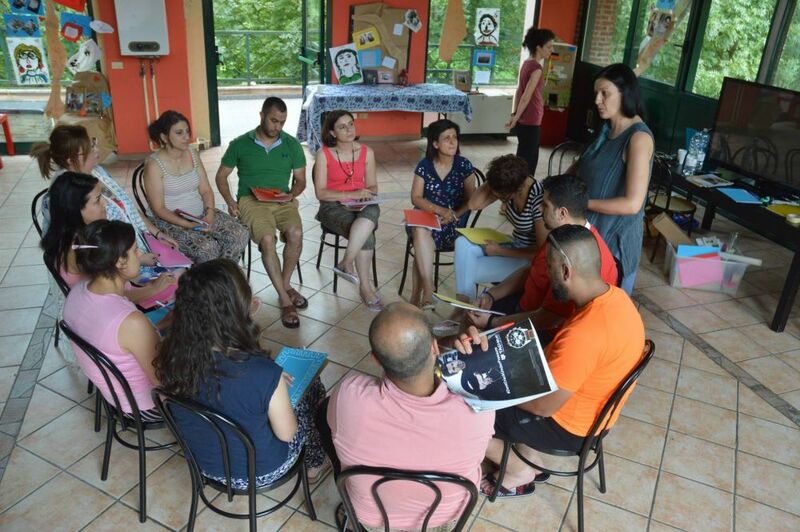 Find out more on our activities in Bethlehem!